Kolkata Knight Riders showed a great gesture by including the deceased cricketer Ankit Keshri as their 16th member of their side ahead of the match against Rajasthan Royals at Eden Gardens last night which was eventually washed out due to rain. Kolkata Knight Riders also handed over a cheque of Rs 10 lakh to the Ankit’s family at the post match presentation. Kolkata Knight Riders CEO and MD Mr. Venky Mysore said that they are very happy to do so and it is also a small way to remember Keshari for the end he faced. We’re too happy to do so and it’s an opportunity for KKR in a small way to remember Ankit and the premature end he faced, Mysore said. 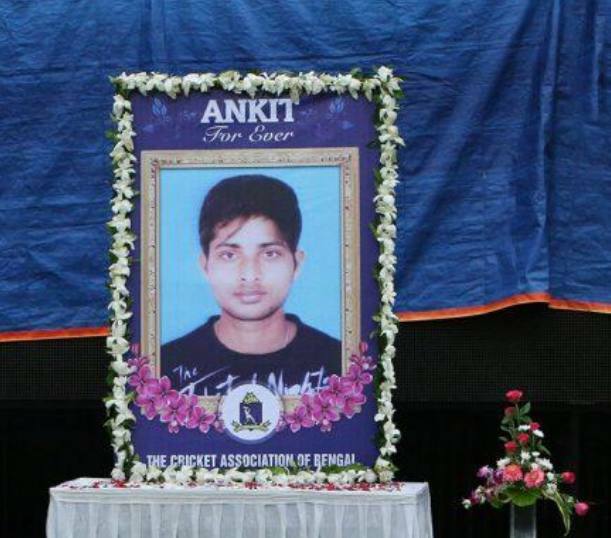 The Cricket Association of Bengal also displayed a portrait of Ankit with a caption “Ankit Forever” all over the stadium. CAB after their Annual General Meeting also said that the board will donate Rs. 10 Lakhs INR to Keshari’s family. Kolkata Knight Riders include Ankit Keshari as their Sixteenth Member. 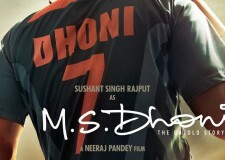 Besides that, CAB Joint secretary and former India captain Sourav Ganguly came forward and said that he will donate his annual pension to Keshari’s family and also promised that he will use those funds in treating the cricketers of Bengal if they get injured. Ganguly receives an annual pension for BCCI under the scheme that all former Test players will receive Rs 4.2 Lakhs per annum after their retirement. I have decided to give away my pension amount to Ankit’s family. It’s also my personal decision to fund the treatment of injured players, the ones that are CAB-registered. 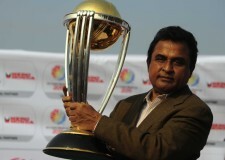 I will use the amount that I get as pension from the Board, Ganguly said a couple of days back.